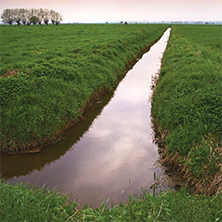 The Minnesota Water Research Digital Library is a searchable inventory of documents focused on research and projects relevant to water in Minnesota. 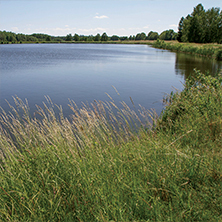 The Library provides one-stop access to information about water - enabling water managers, researchers, and engaged citizens to support their efforts to protect, conserve, and restore water in Minnesota. Explore our new MnWRL website with hundreds of new articles, interactive interface, new search tools, and the ability to save and share your searches. To set up an Advanced User account with the ability to save and share your search results click on the Log In tab at the top right of the page and follow the instructions. 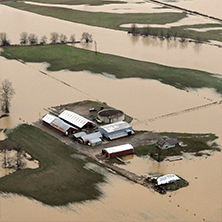 Removing excess water from agricultural fields using surface and subsurface drainage. 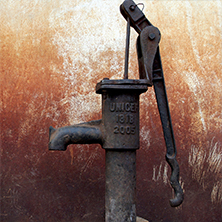 Water used for human consumption. 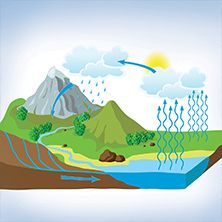 Water below ground and in aquifers, and the geologic materials in which it occurs. The movement and distribution of water,including the hydrologic cycle. Water on the surface of the earth such as lakes, rivers, streams, ditches and wetlands. 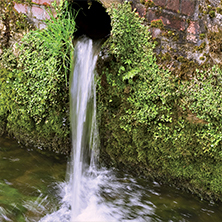 Runoff from population centers and industrial areas that enters surface water via storm sewers and pipes. 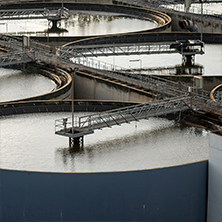 Water that transports human or animal waste, and water leaving treatment facilities. 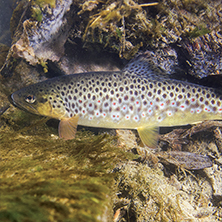 Lake, stream, and aquatic ecology and biology, including the plants, animals, and other lifeforms that live there. 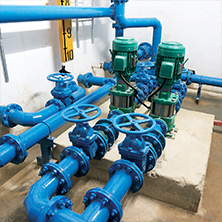 The pipes, wells, pumping stations and other infrastructure used to pump or convey water. 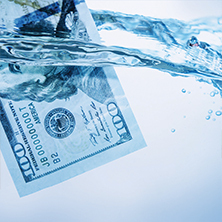 Water pricing and valuation, cost -benefit analysis, and environmental markets for water quality. 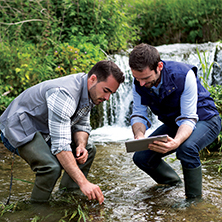 The human aspects of water resource management. Sampling and analyzing water data, including sampling and analysis methods. Regulations and voluntary programs regarding the use, safety, and security of our water resources. 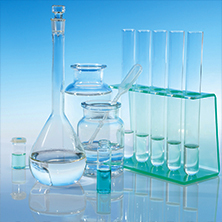 The condition and/or contamination of water as it relates to the health and well-being of humans and other life. 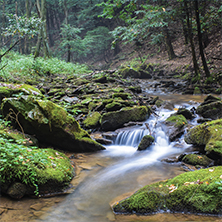 Restoration, conservation, and best management practices for safeguarding water and watersheds. 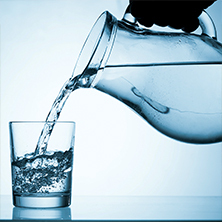 Water availability, supply, storage, usage, and water use planning. Unless otherwise indicated, material from the documents displayed here may not be reproduced without the permission of Minnesota Water Research Digital Library. 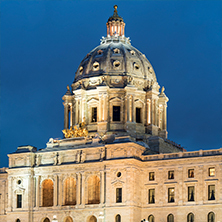 Please contact mn.wrl@state.mn.us for more information.